The 2009 WNBA Finals was the championship series of the 2009 WNBA season, and the conclusion of the season’s playoffs. The Indiana Fever, top-seeded champions of the Eastern Conference, faced the Phoenix Mercury, top-seeded champions of the Western Conference. 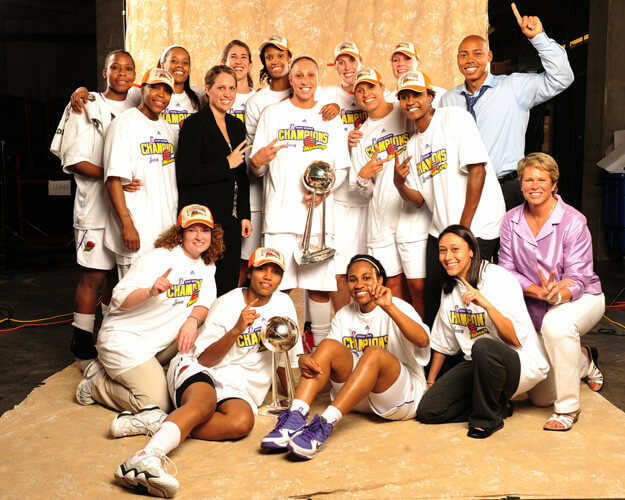 The Phoenix Mercury defeated the Indiana Fever 3 games to 2 to win their second WNBA Finals title. The Fever made their first ever appearance in the Finals. The Mercury made their third appearance in the Finals. The Mercury’s 23–11 record gave them home court advantage over Indiana (22–12).